It has been quite a while we have not seen new wave arrive at Mid Valley. 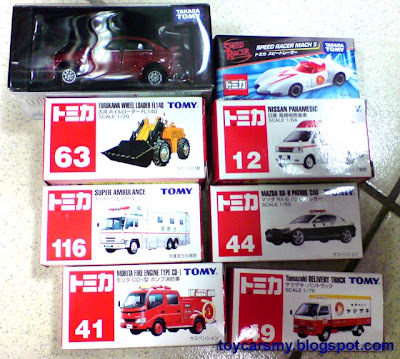 The shopping complex only have 2 outlets selling Tomica, which are Jusco and Toys R us. While you reading this blog, someone may have already sweep (sapu) the stocks.